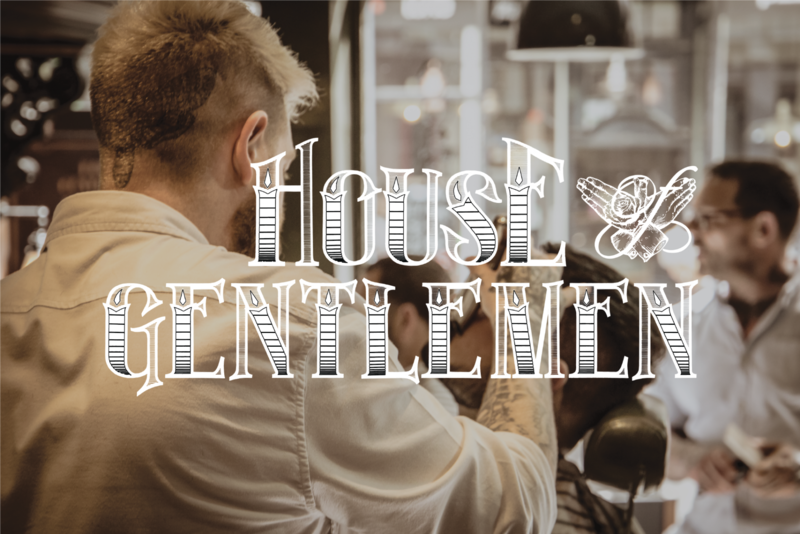 At the House of Gentlemen we aim to provide you with more than just a haircut, it is an experience, from the moment you walk in until the moment you leave you are our guest, so take the time to relax, let the world fade away, and put yourself in the hands of the very best. 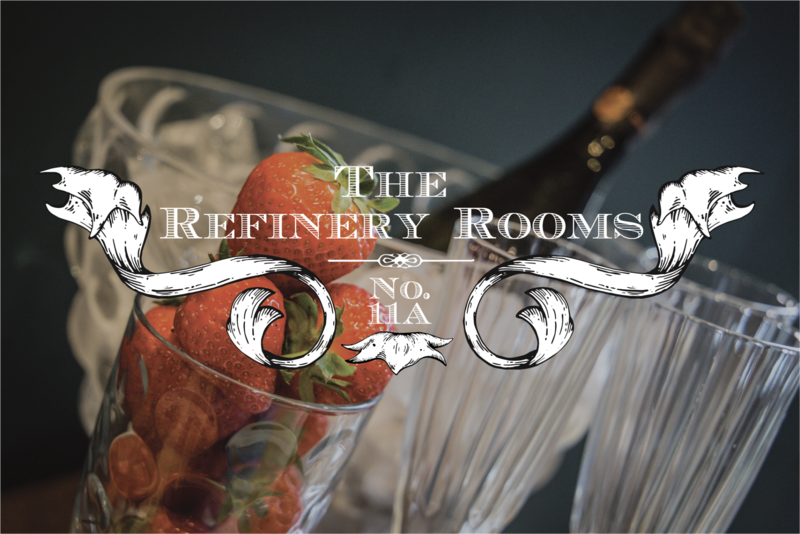 We always recommend booking to avoid disappointment but walk-ins are welcome. Please arrive 10 minutes before your service. 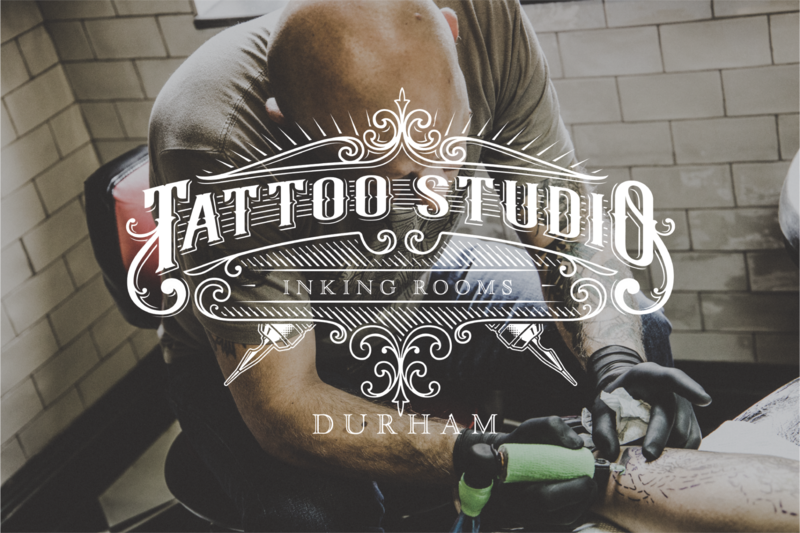 Please follow the links to book an appointment. – We can only allow for a small time delay in your arrival, so please let us know of any issues that may impact you arriving on time. – To avoid the naughty list please ensure that you give us a minimum of 6h notice to any cancellation or change with Barbers or Refinery treatments. The tattoo studio requires up to 24h notice. – Changes to appointments can be made via your email confirmation or by calling us in salon. – We here at House of Gentleman have a 3 strikes and your out policy so let’s avoid the naughty list.